A great Rose option! 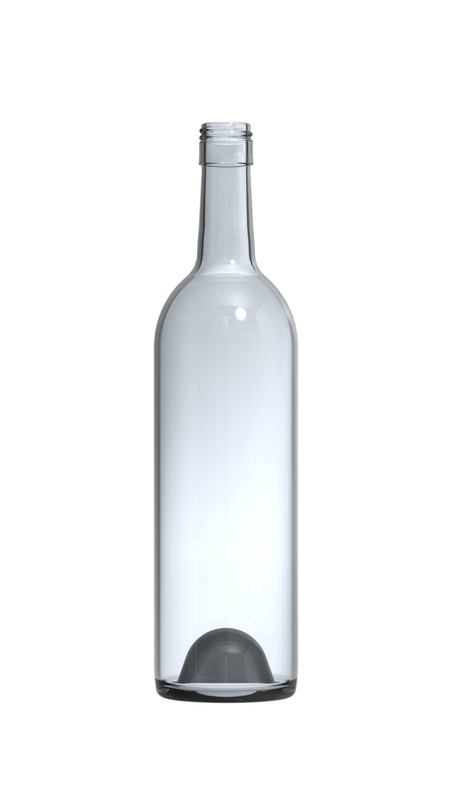 Great pricing on this lovely punted closeout bottle! Stelvin finish. « Check out other bordeaux style bottles here!